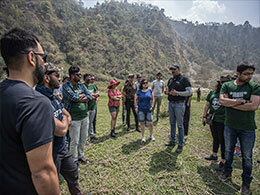 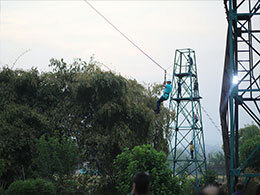 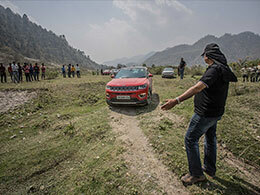 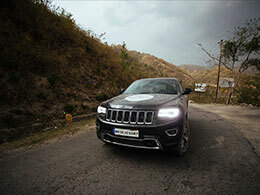 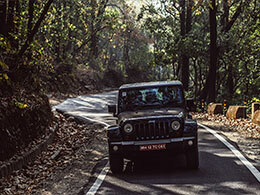 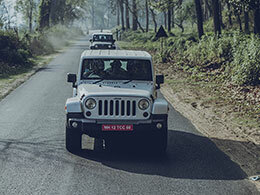 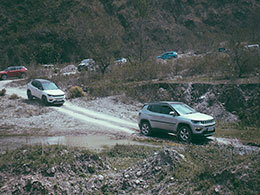 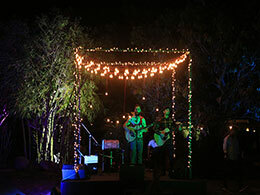 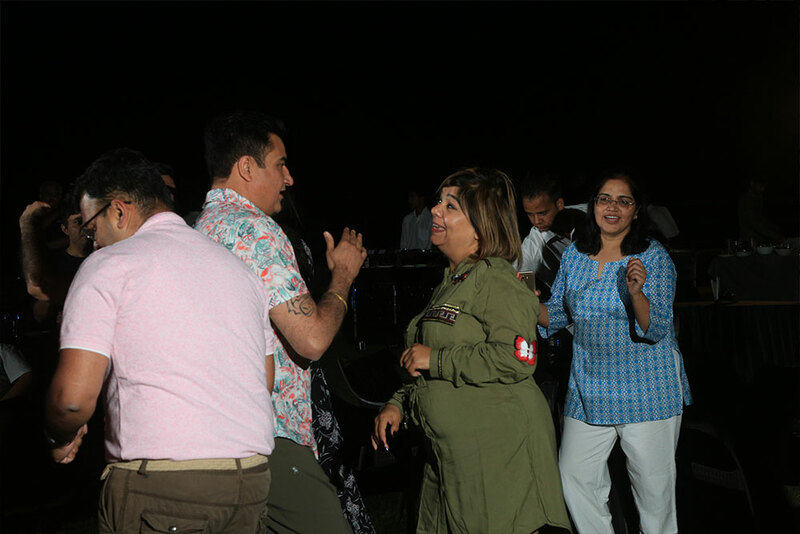 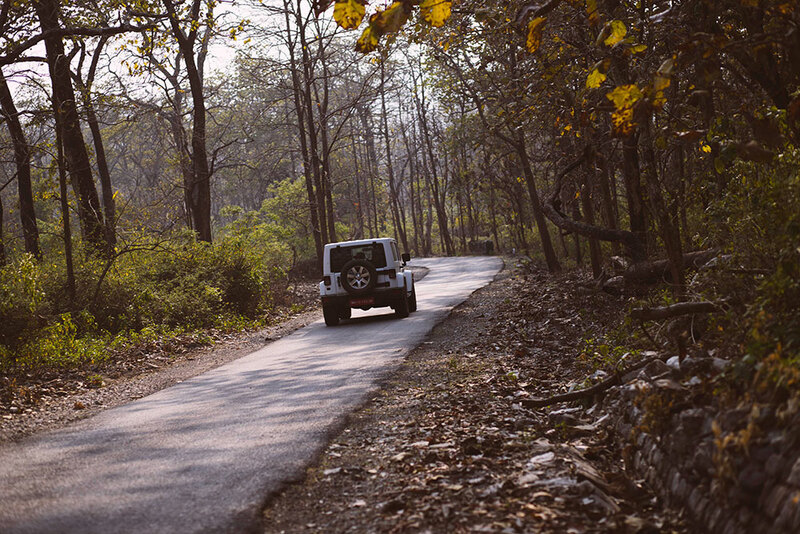 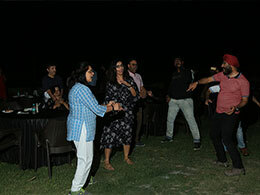 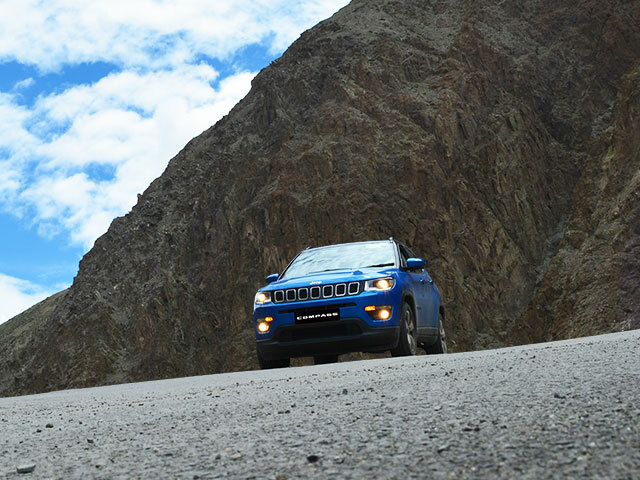 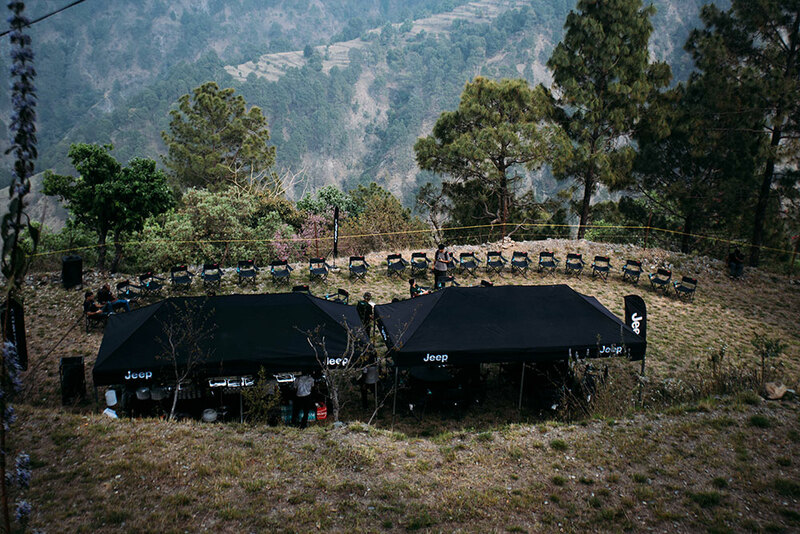 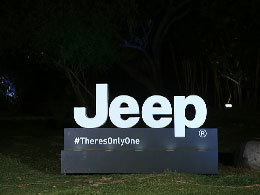 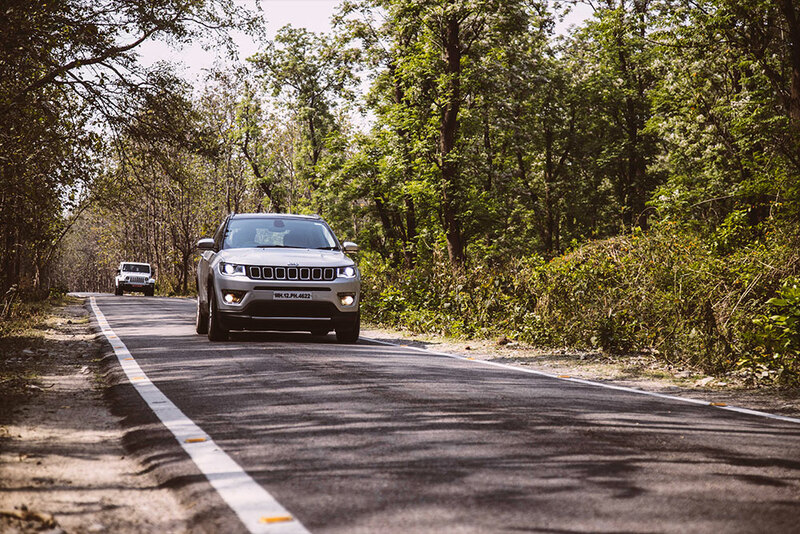 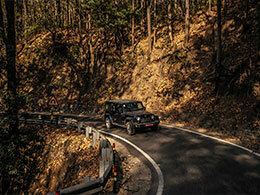 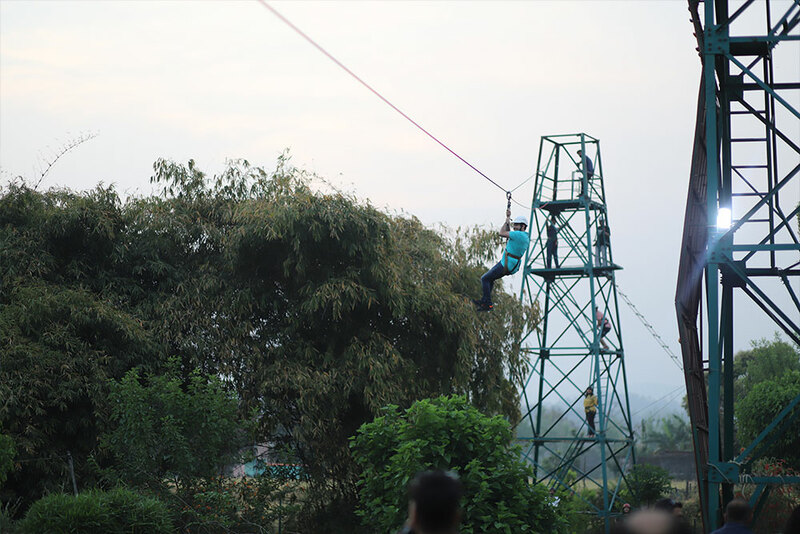 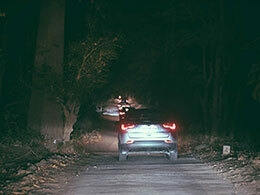 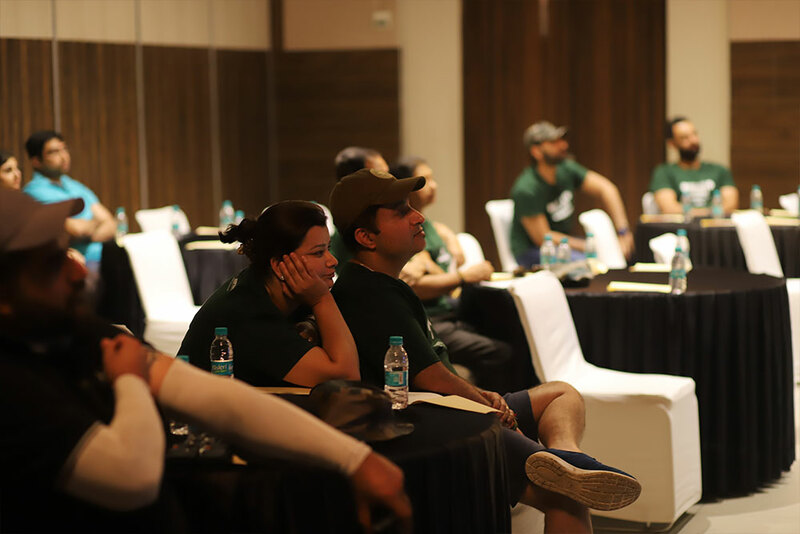 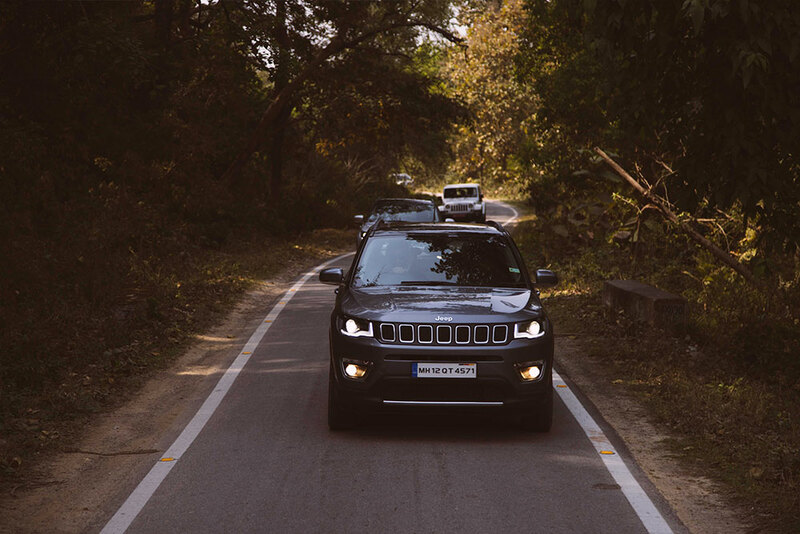 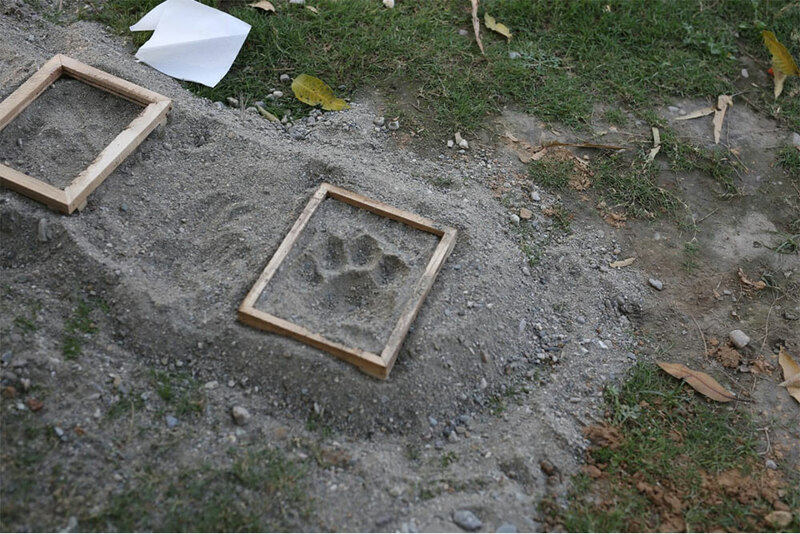 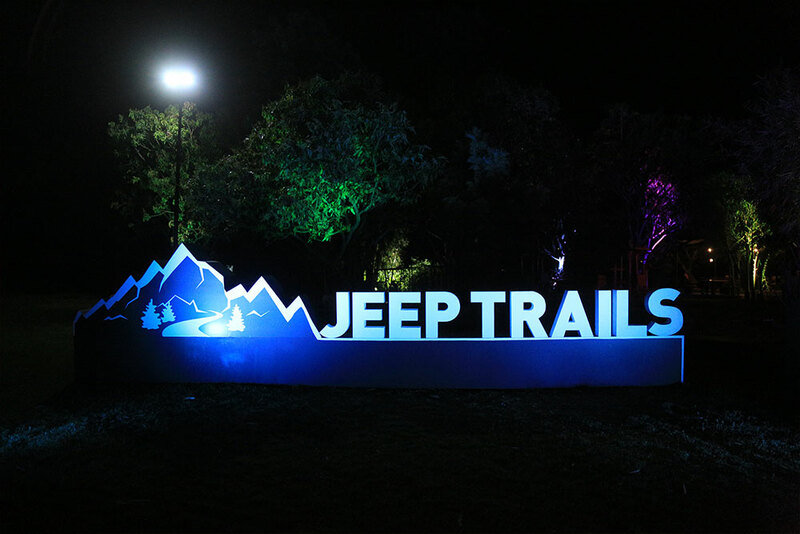 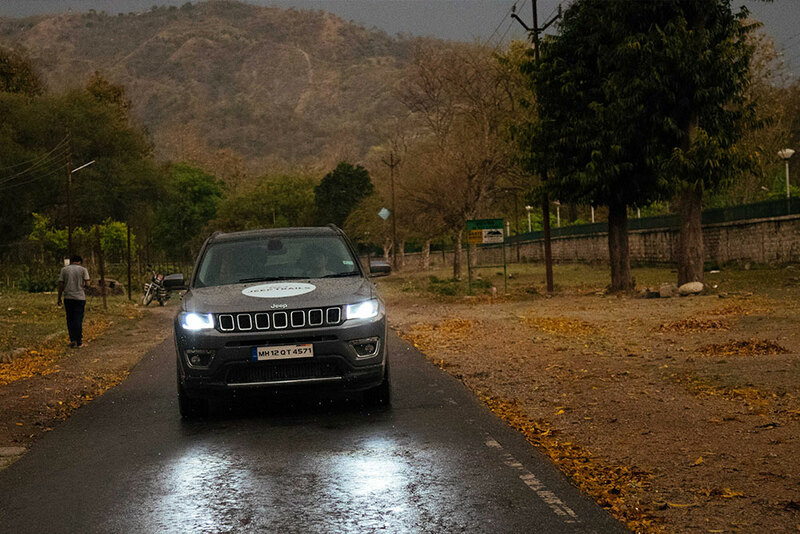 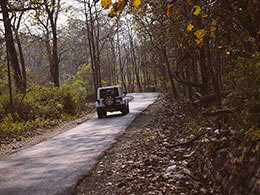 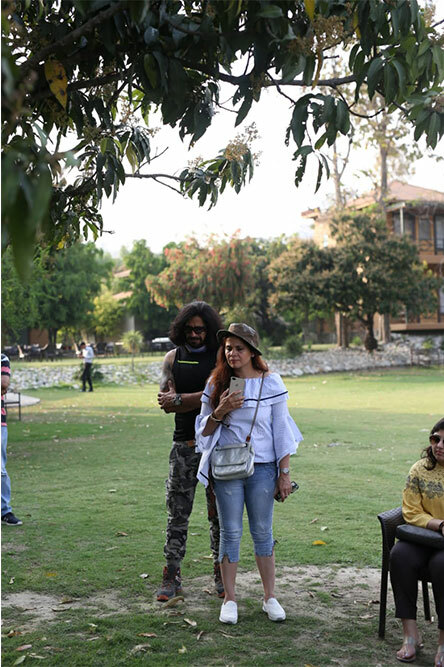 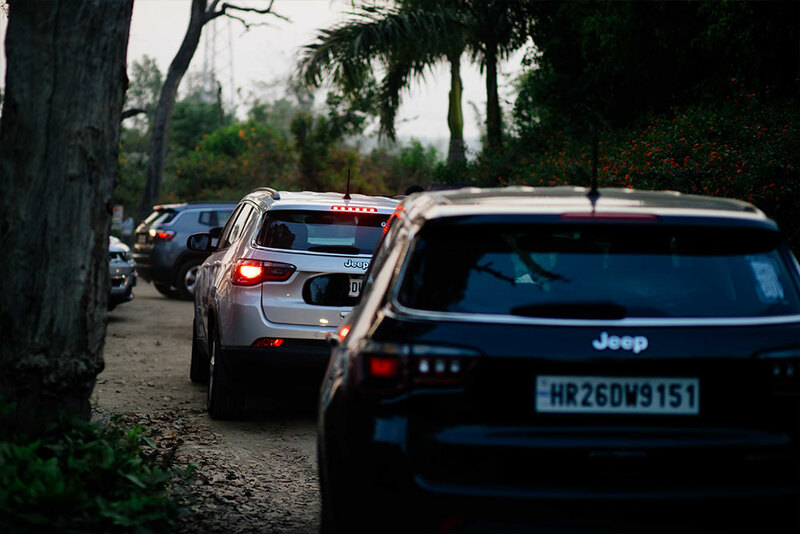 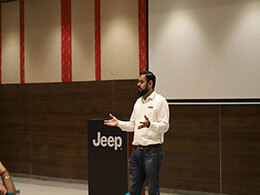 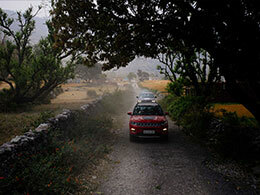 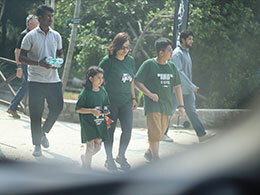 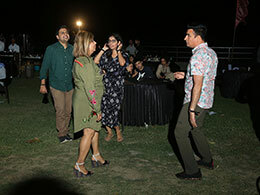 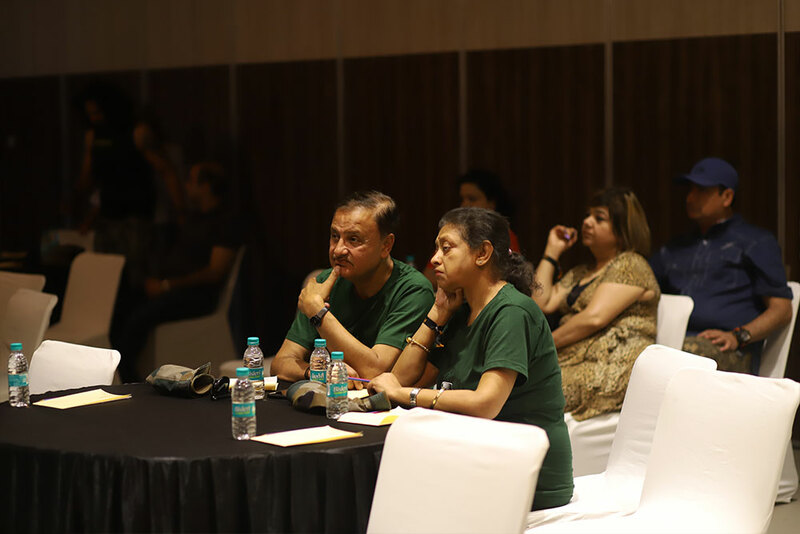 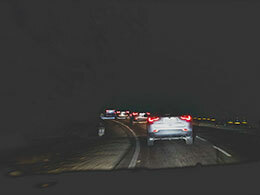 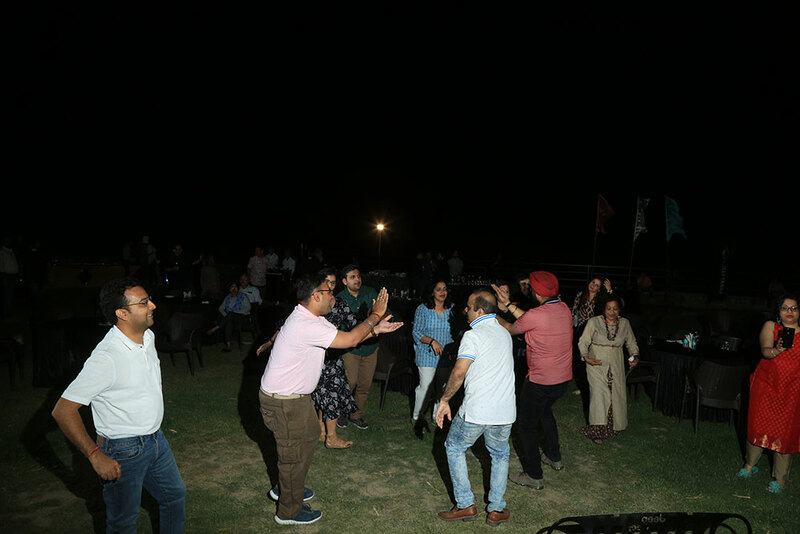 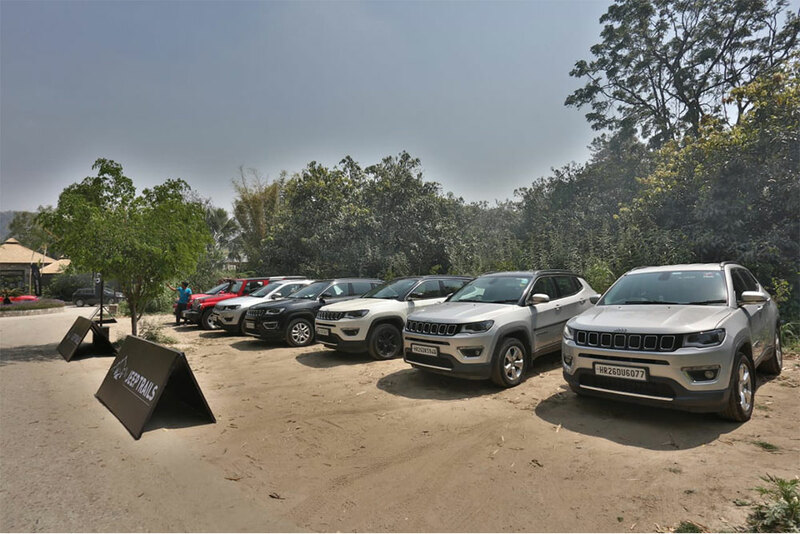 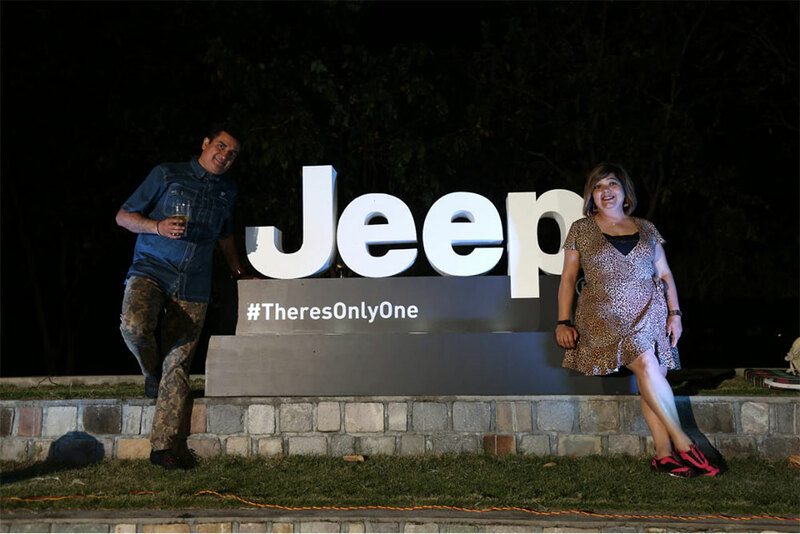 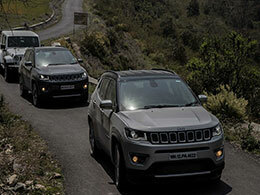 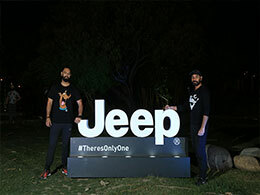 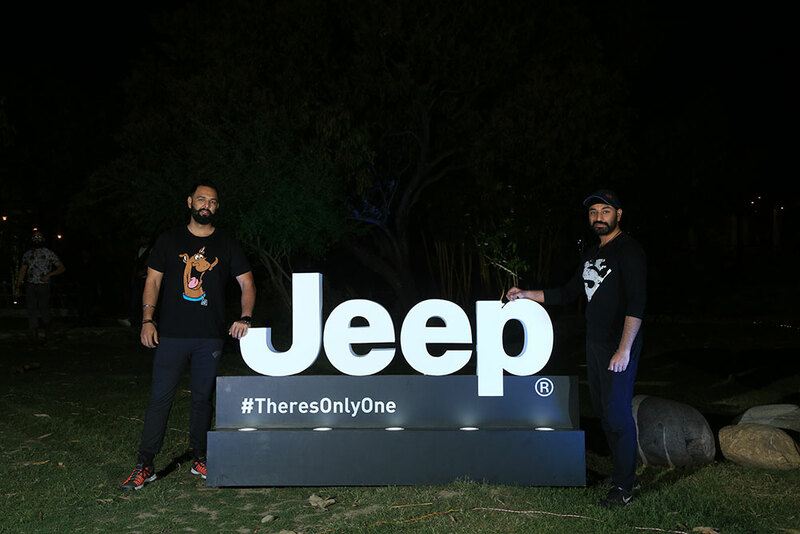 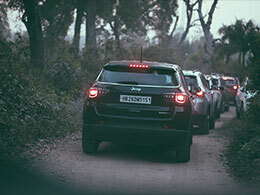 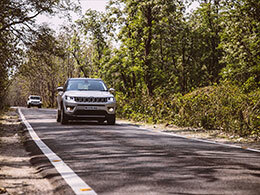 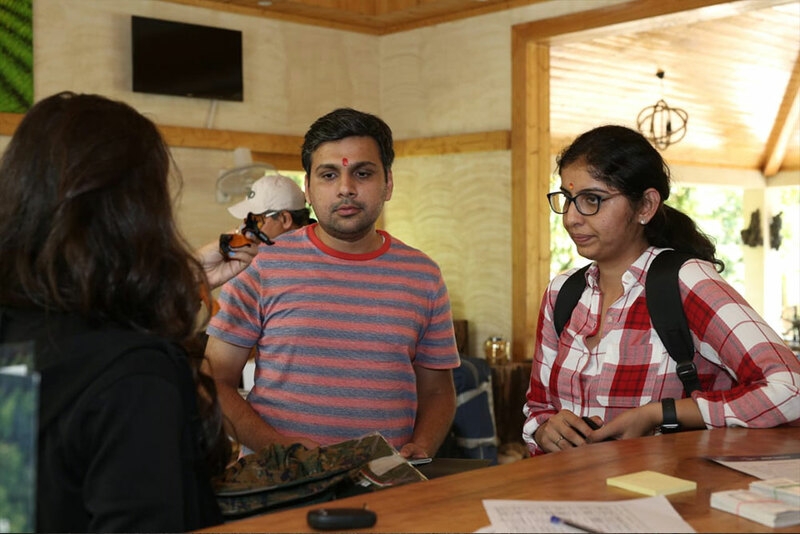 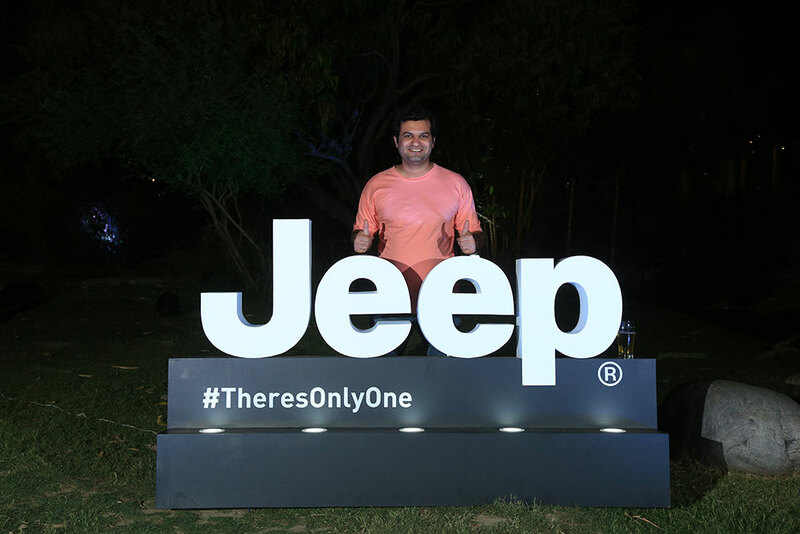 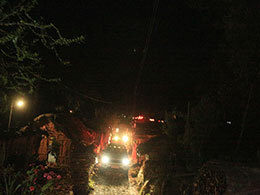 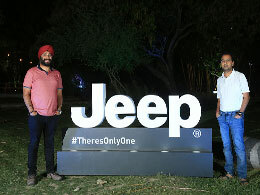 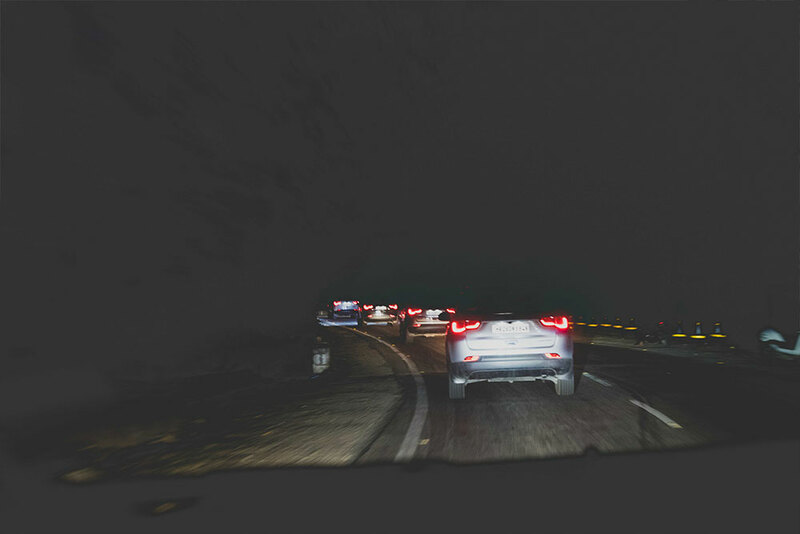 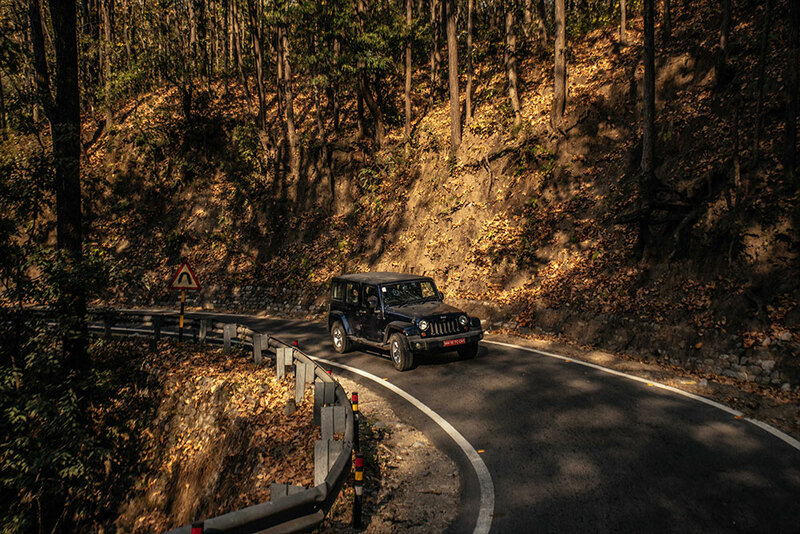 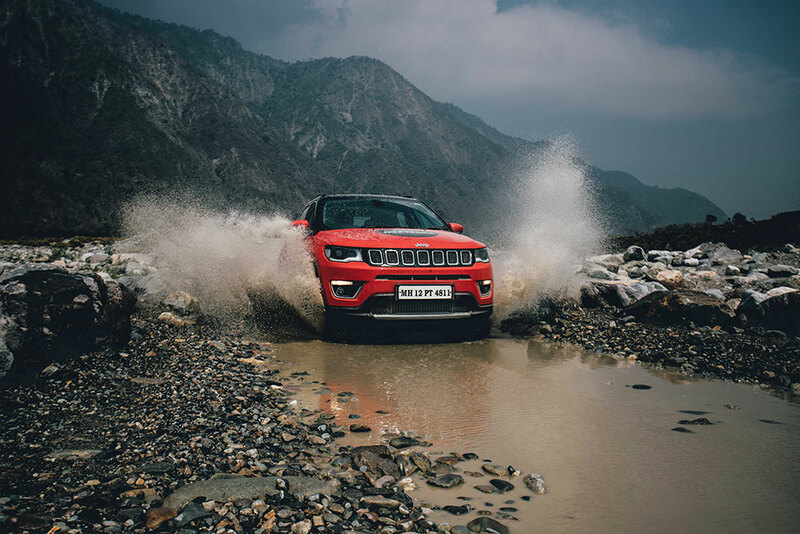 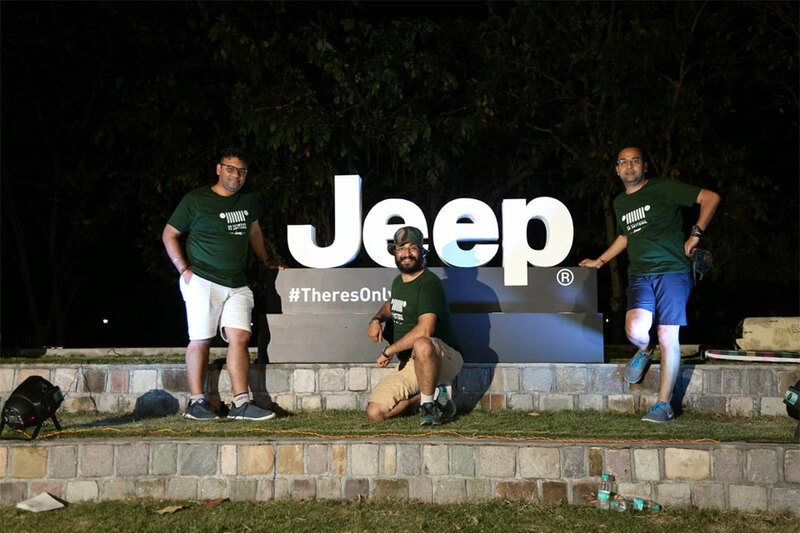 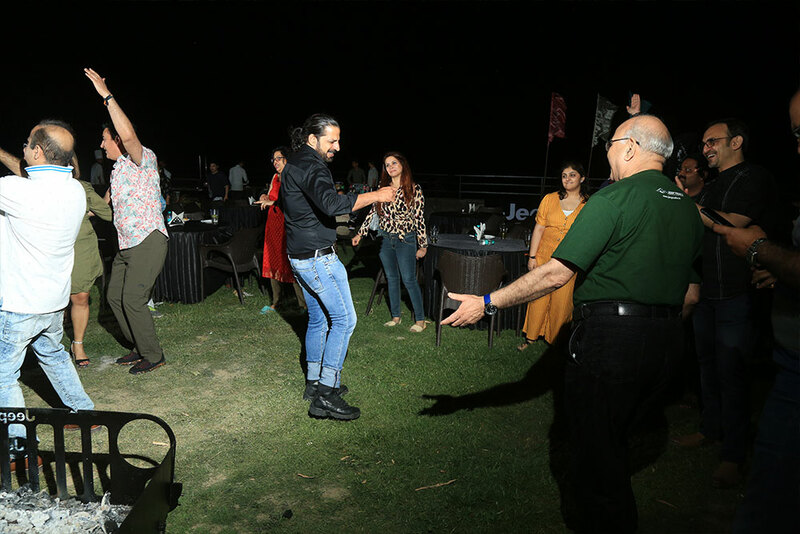 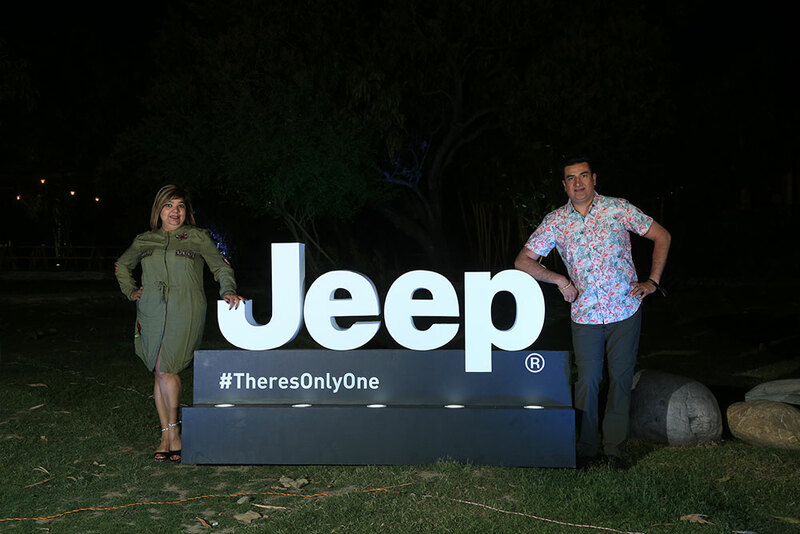 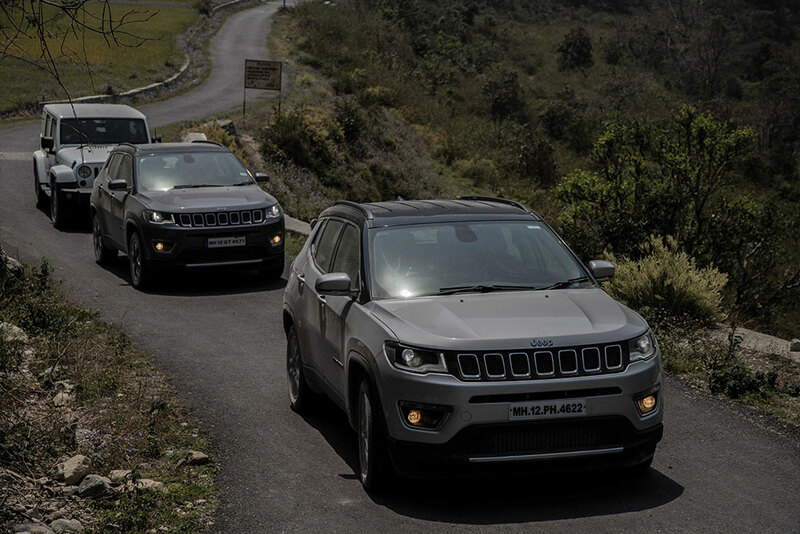 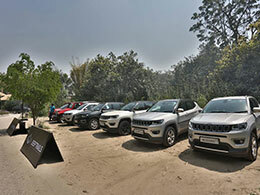 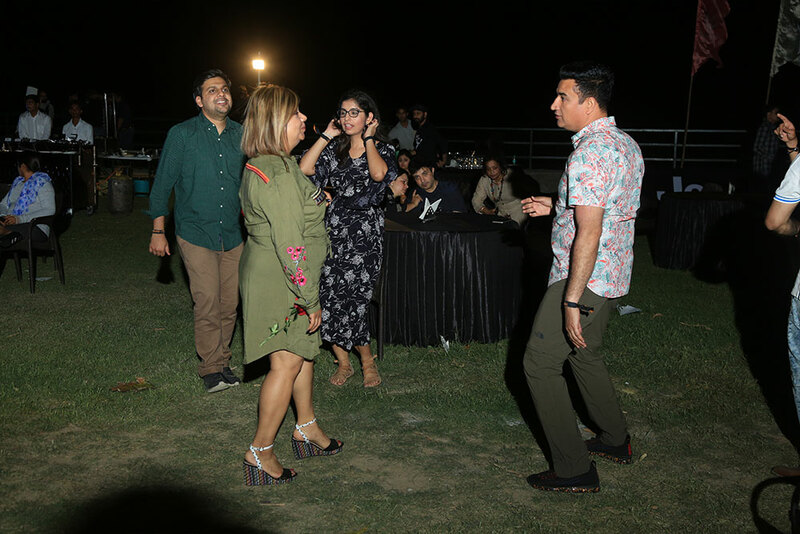 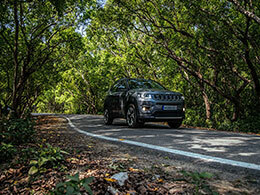 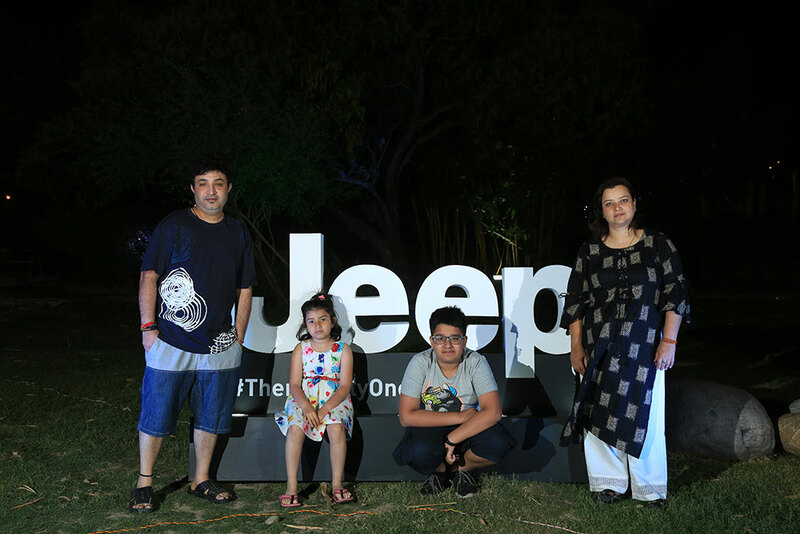 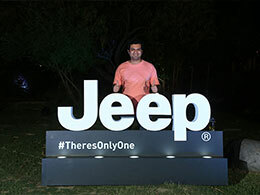 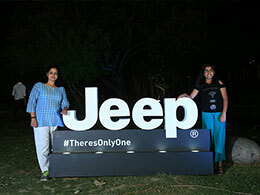 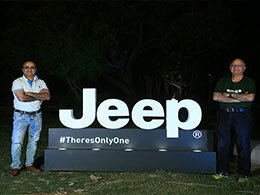 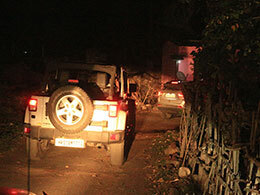 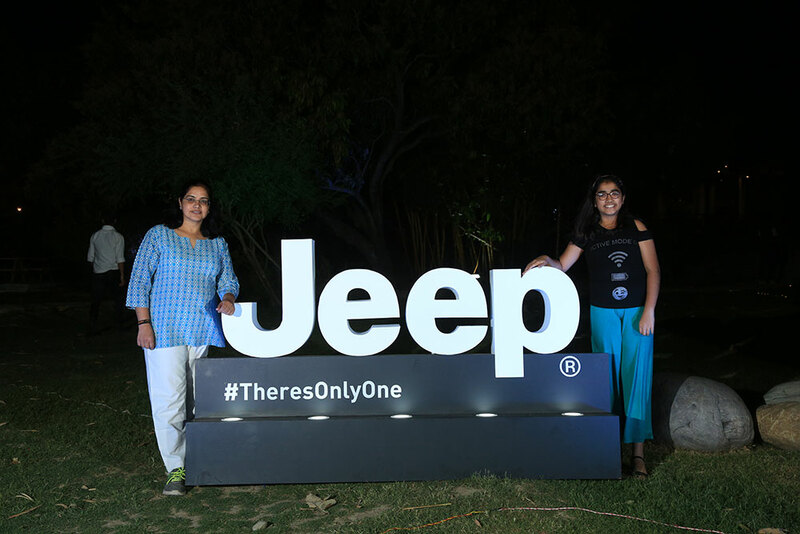 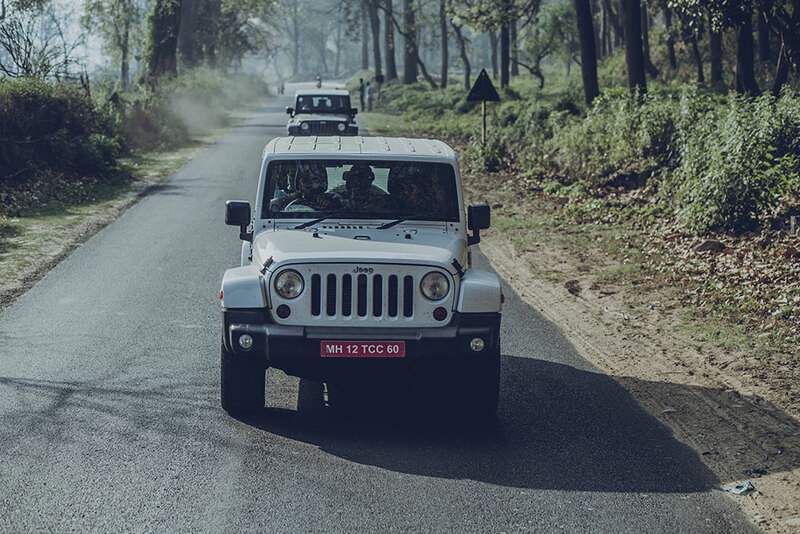 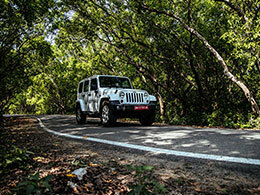 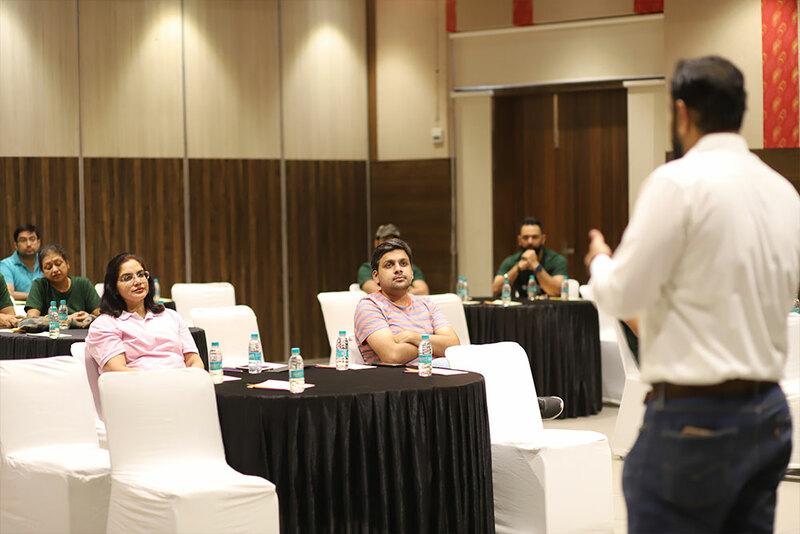 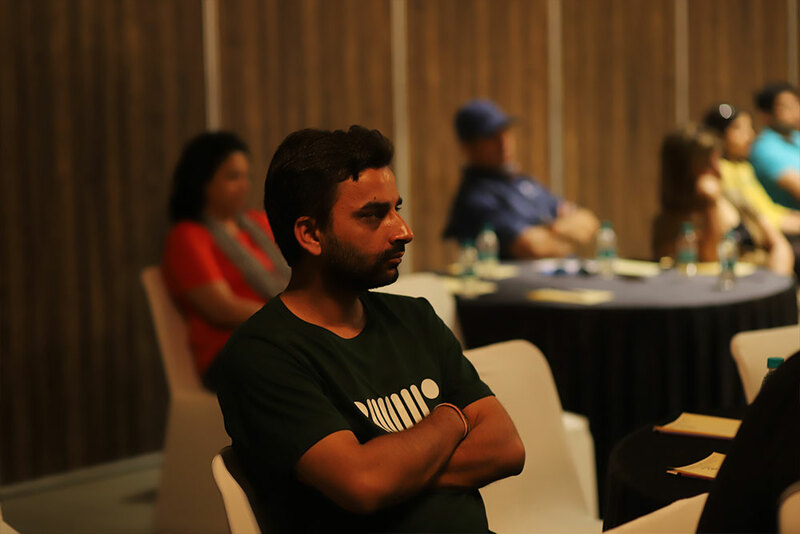 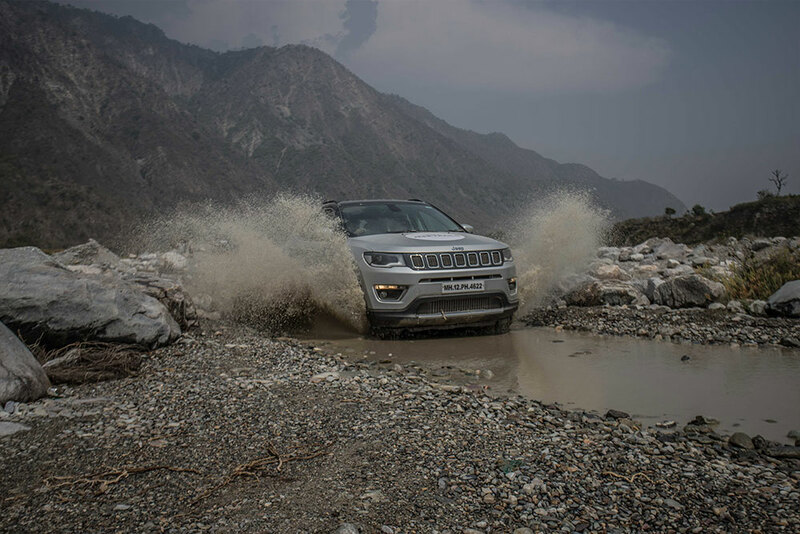 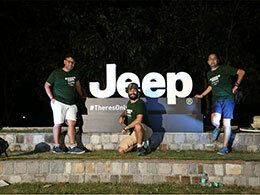 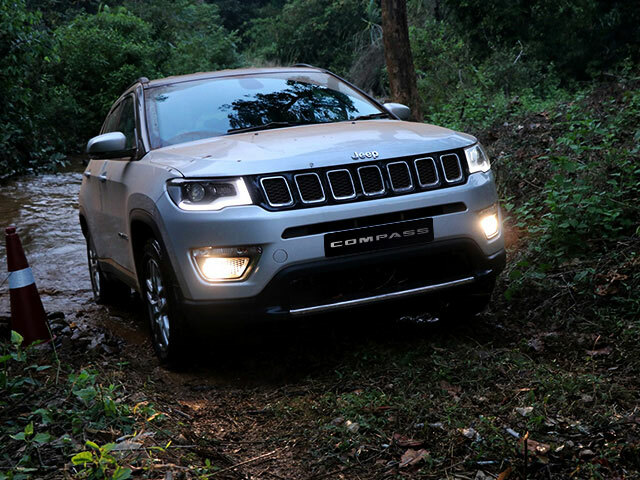 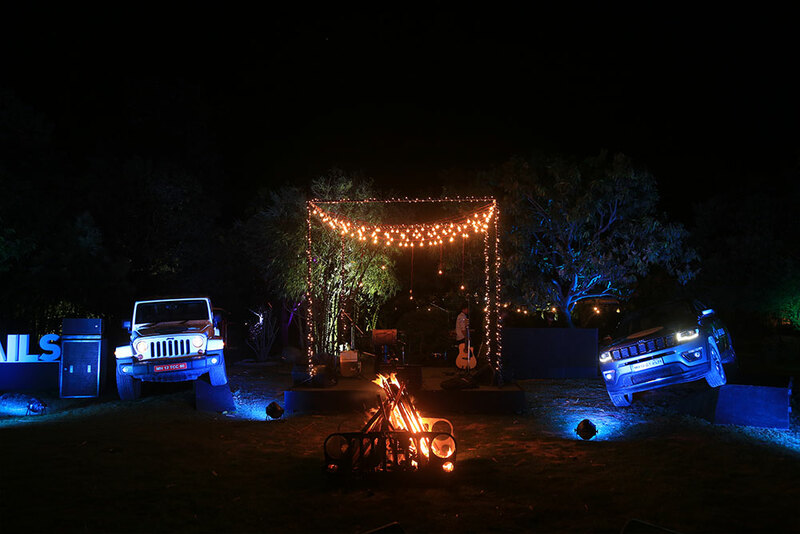 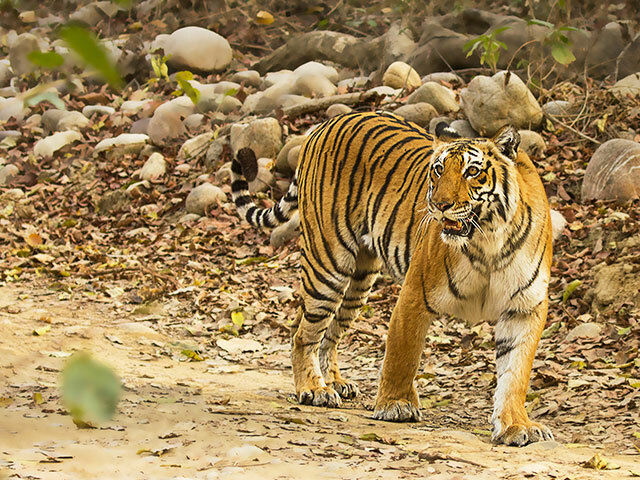 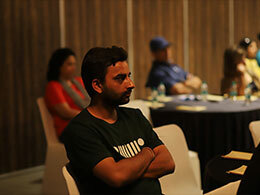 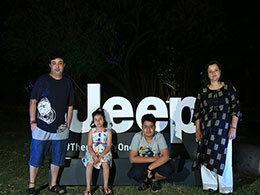 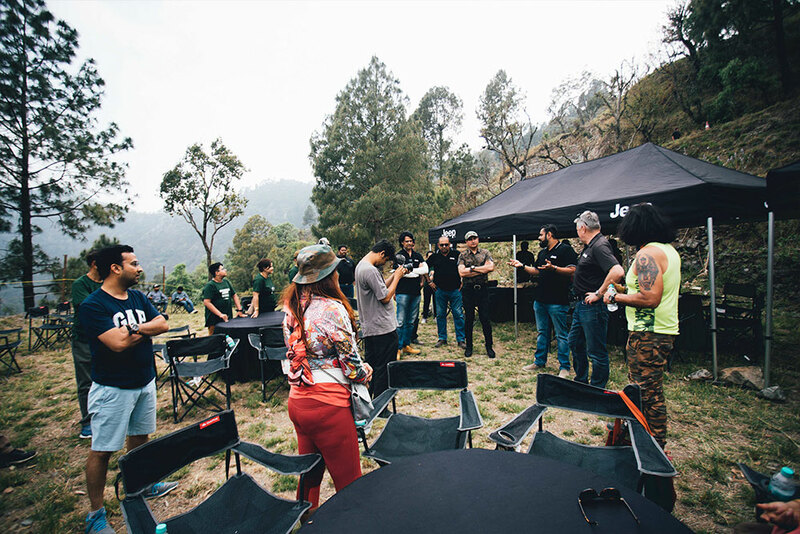 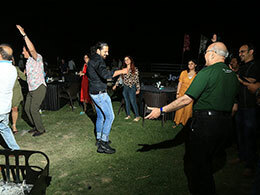 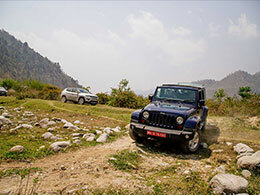 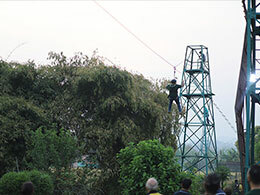 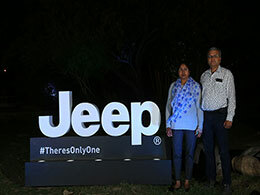 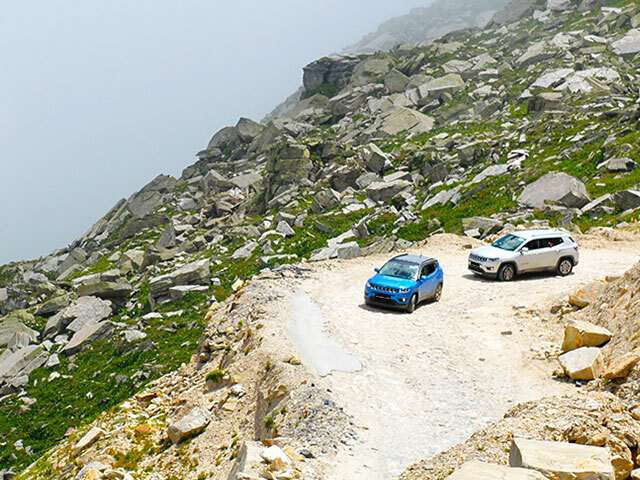 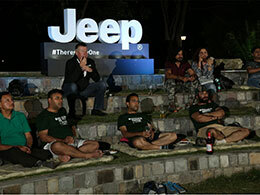 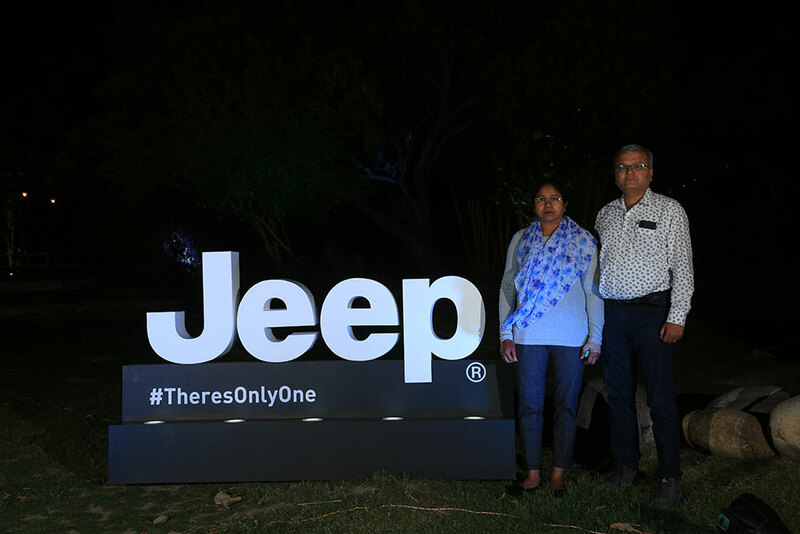 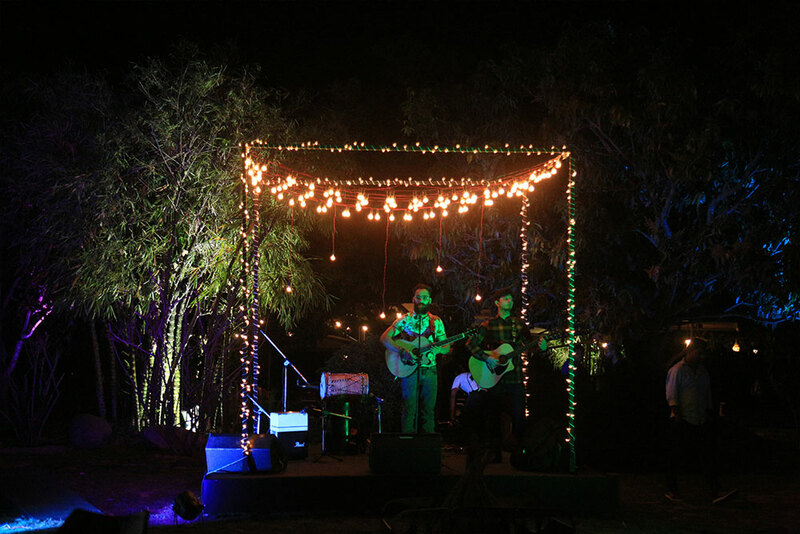 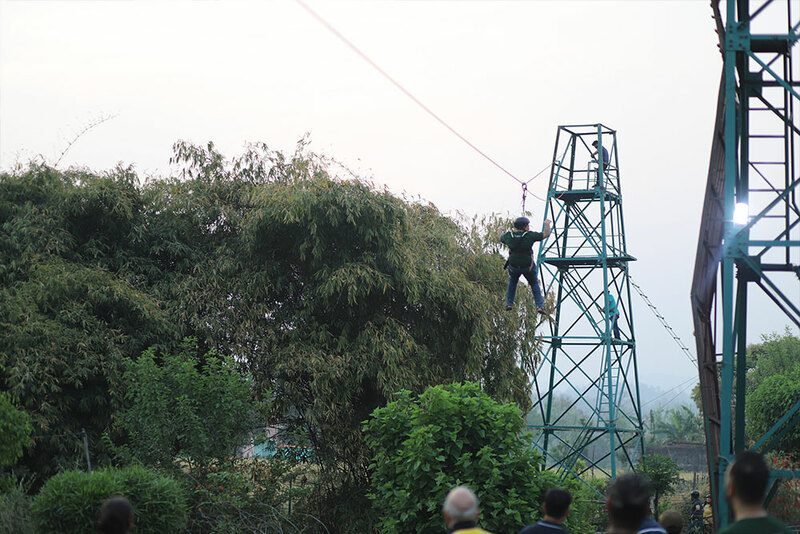 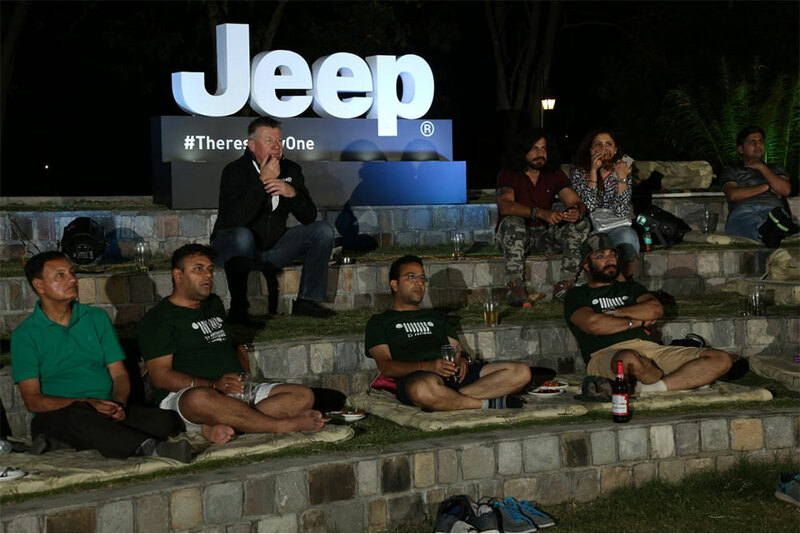 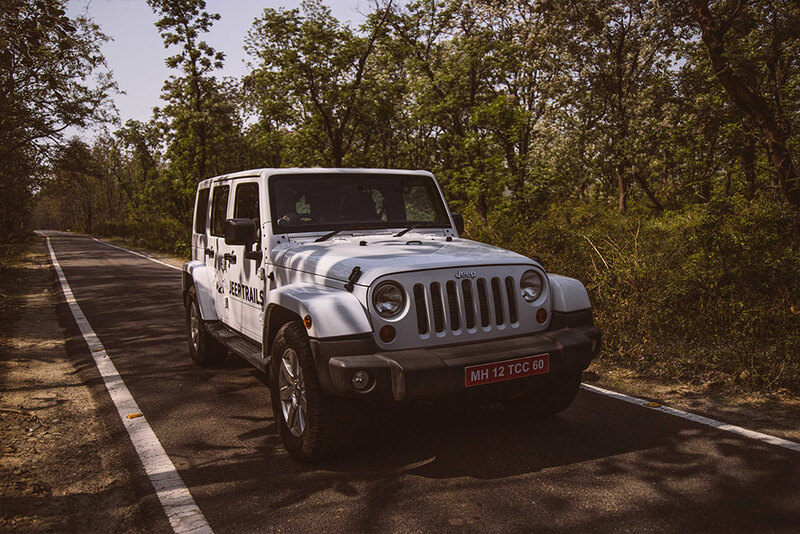 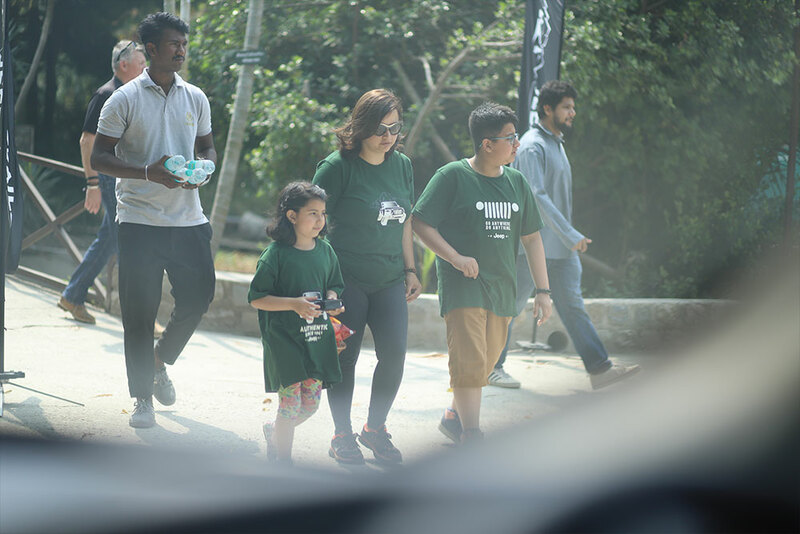 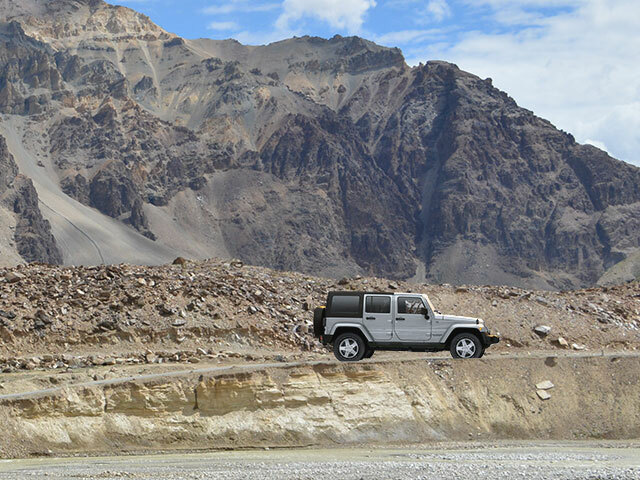 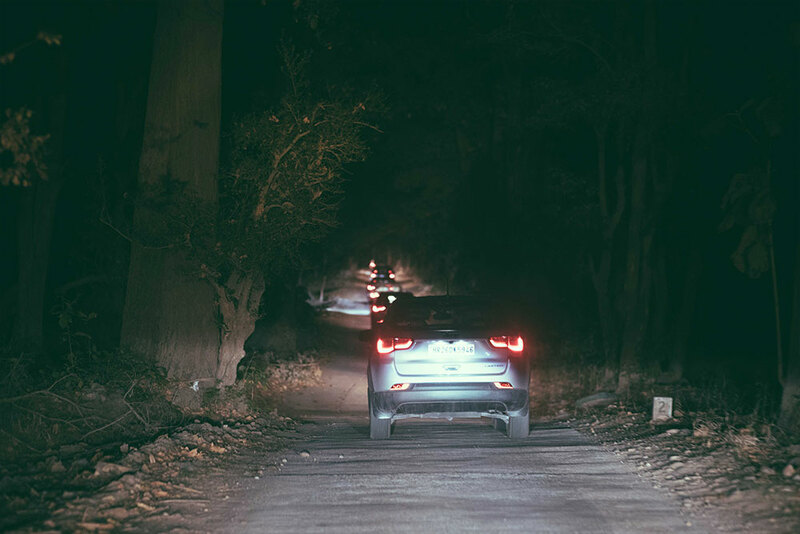 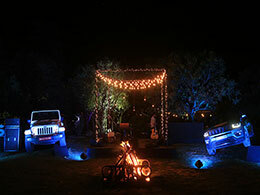 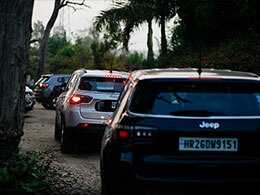 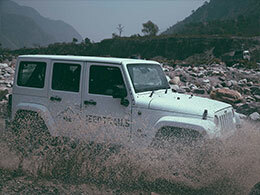 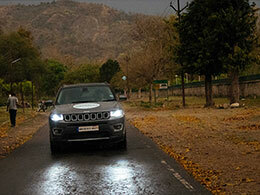 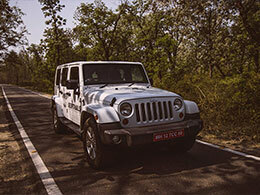 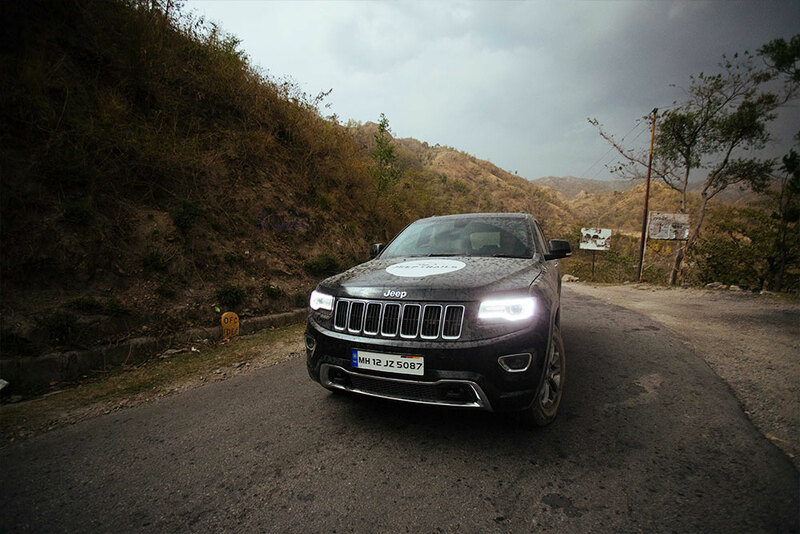 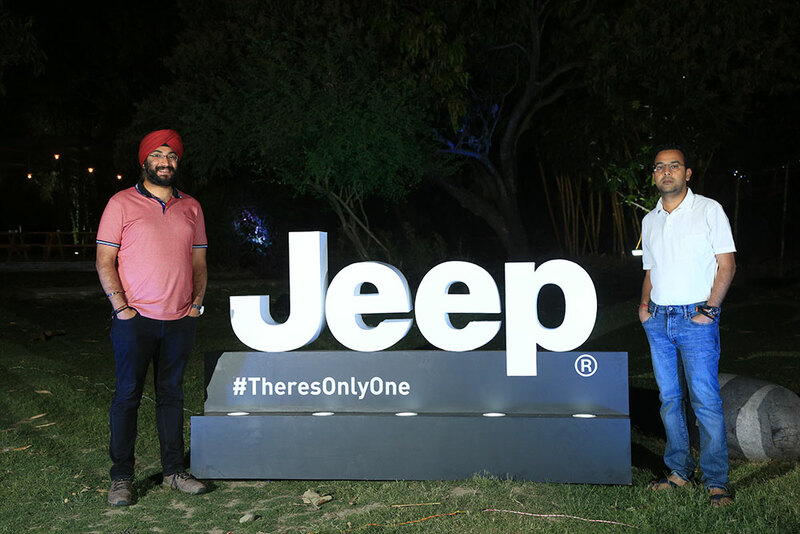 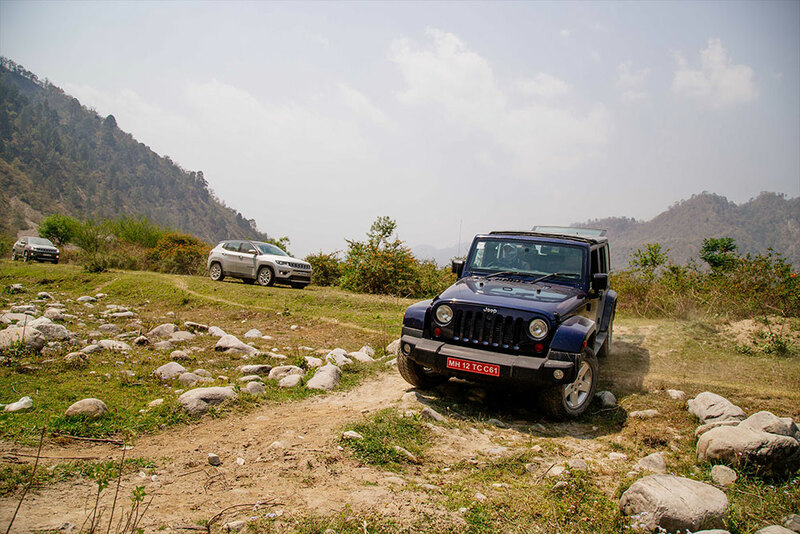 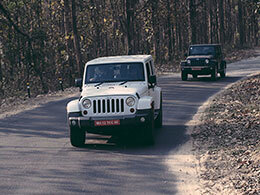 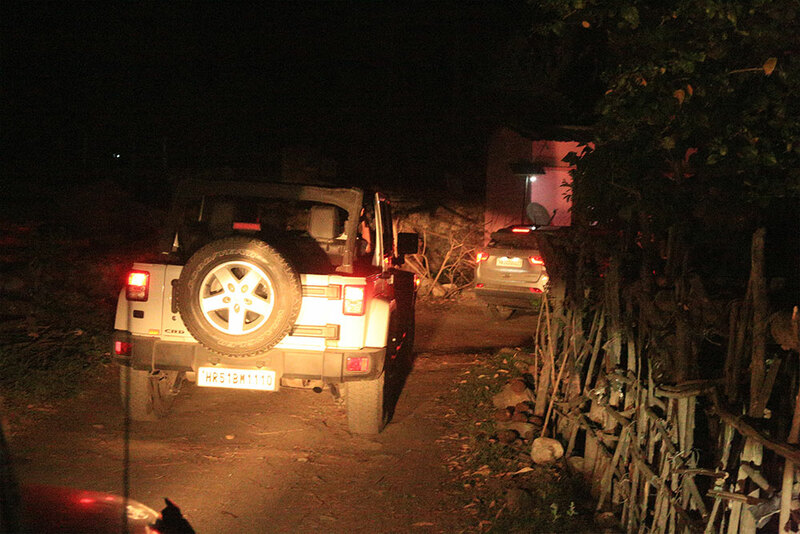 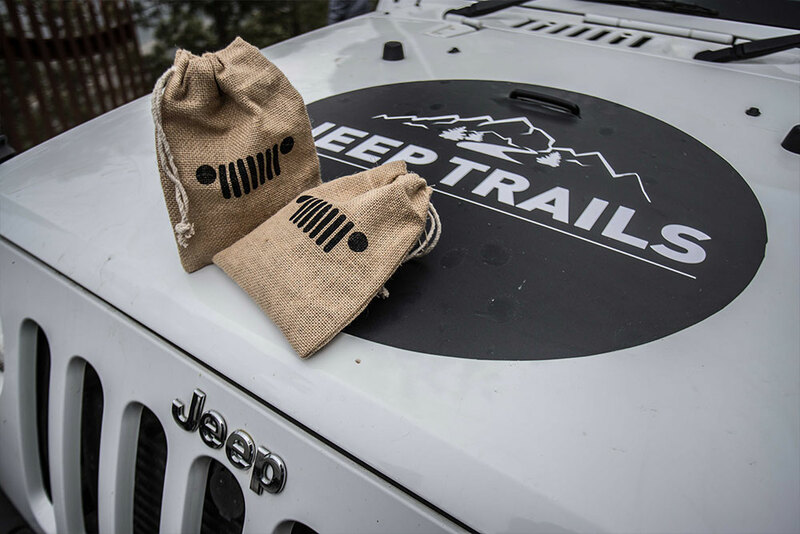 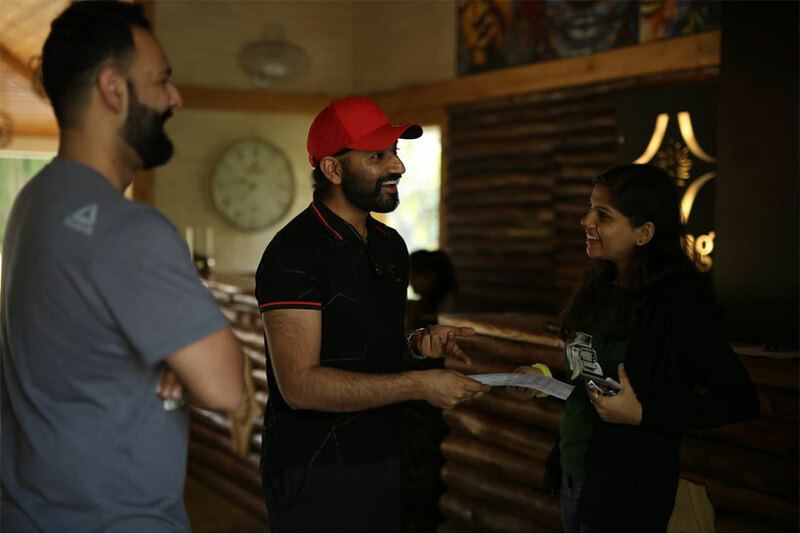 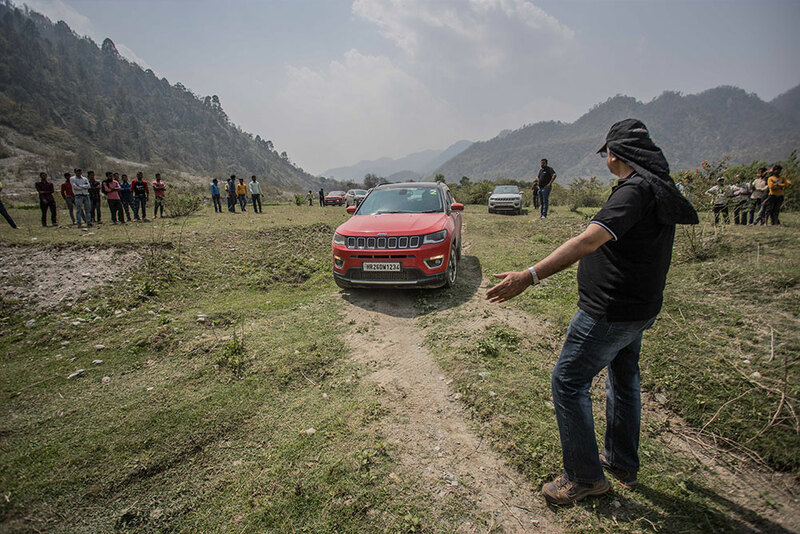 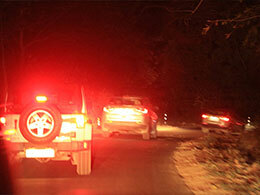 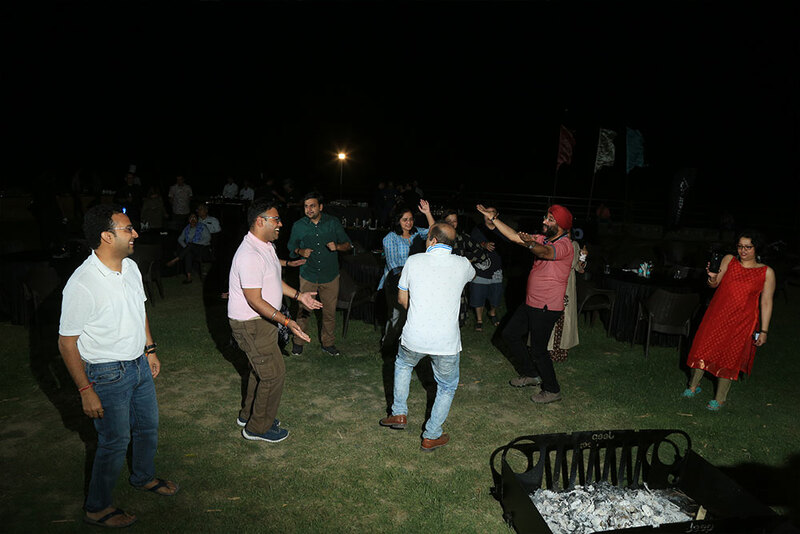 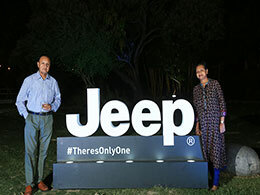 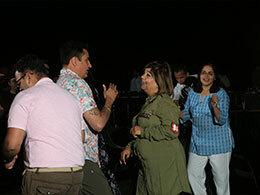 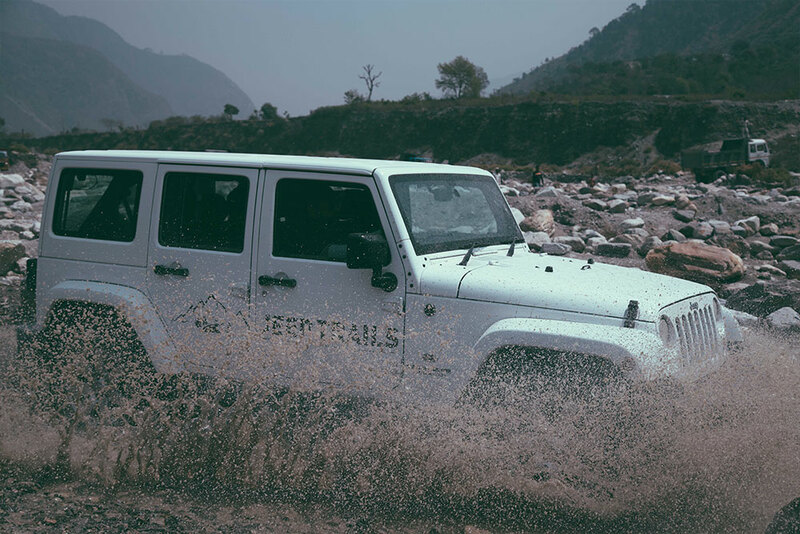 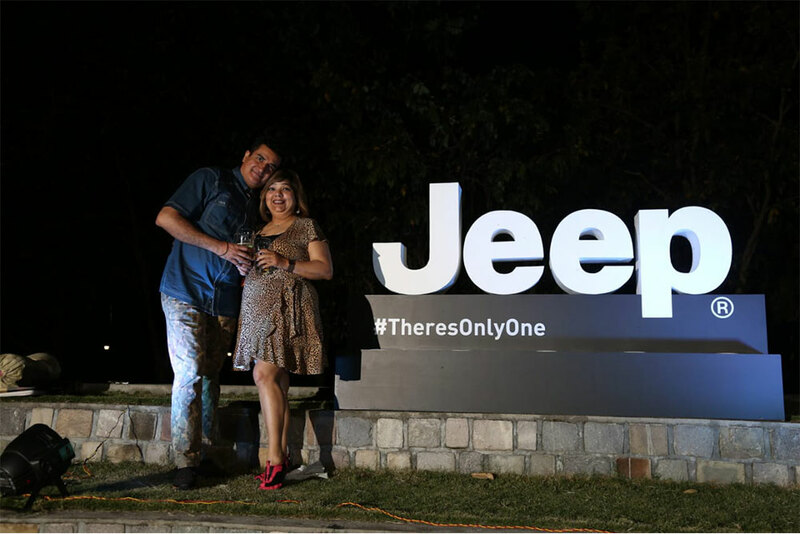 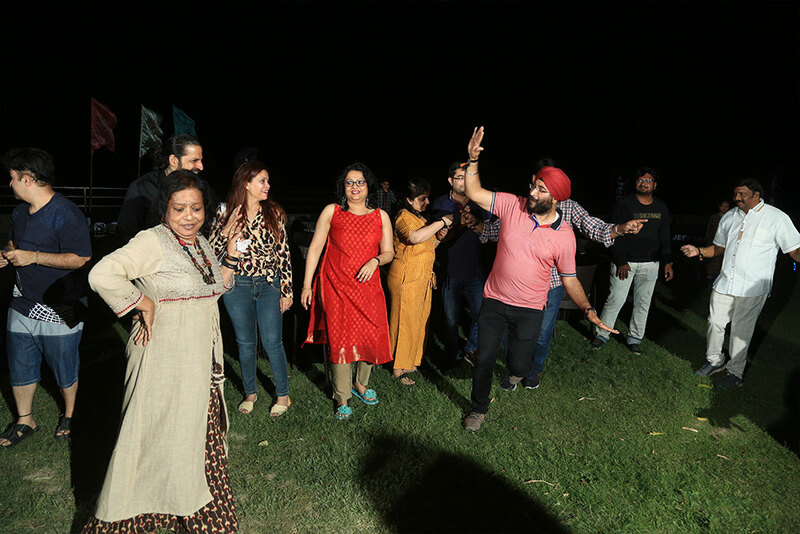 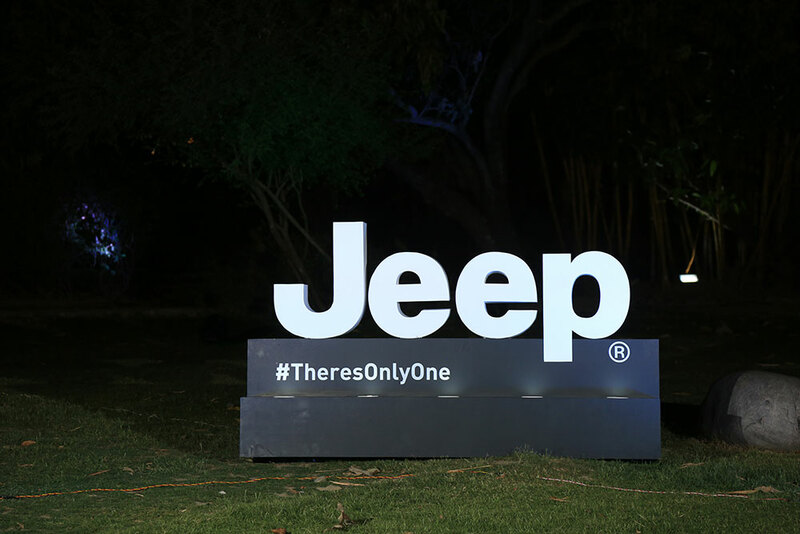 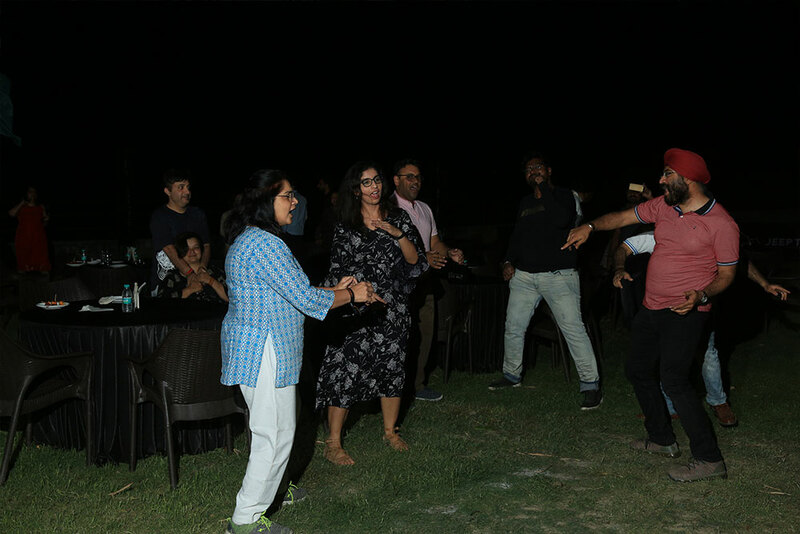 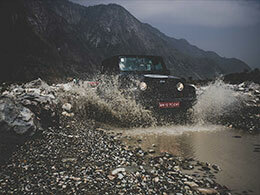 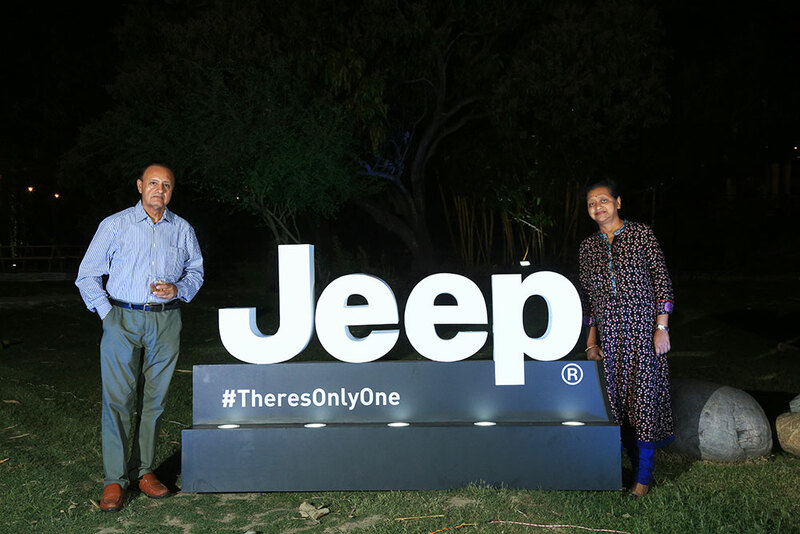 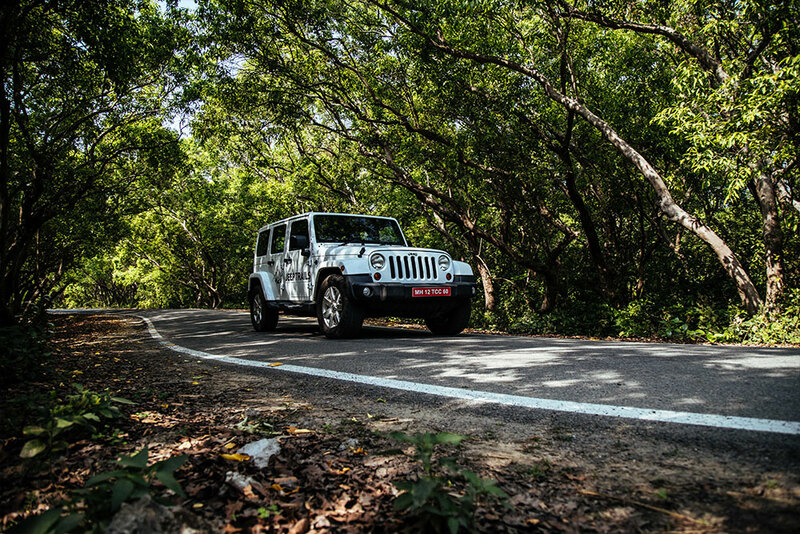 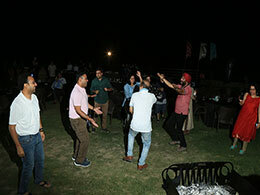 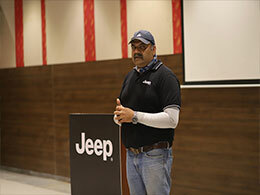 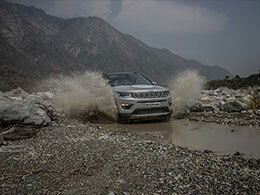 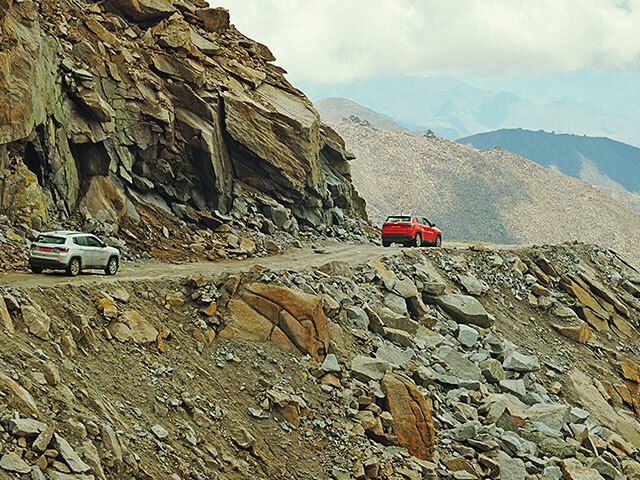 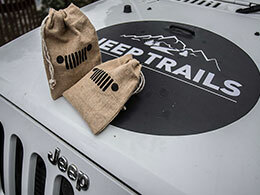 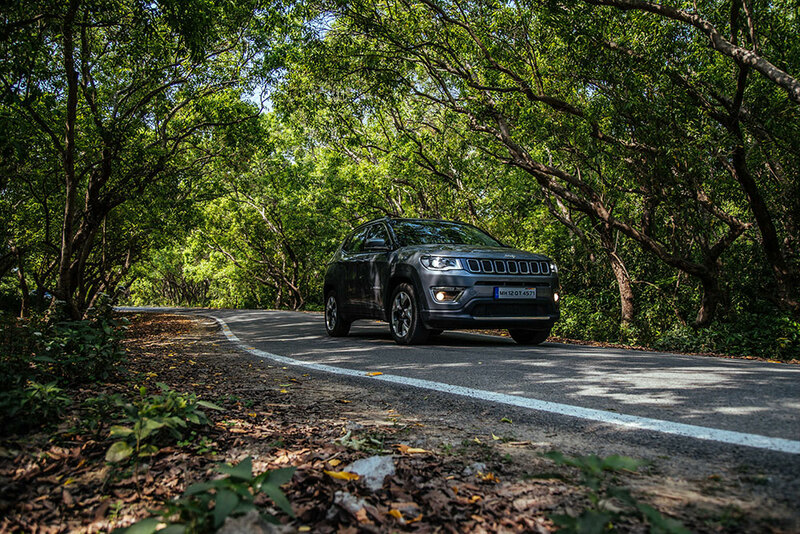 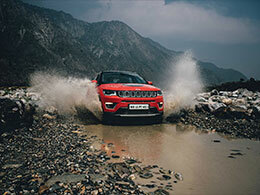 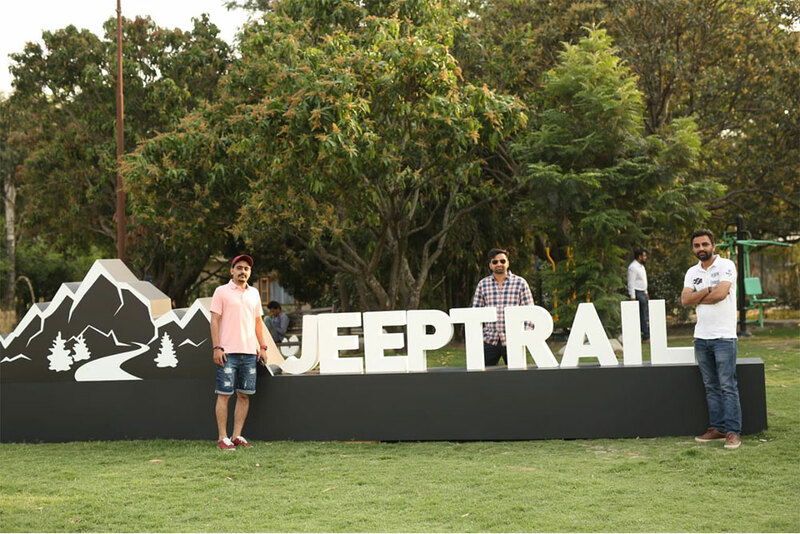 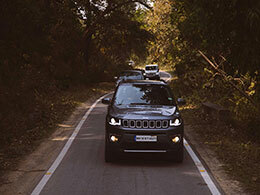 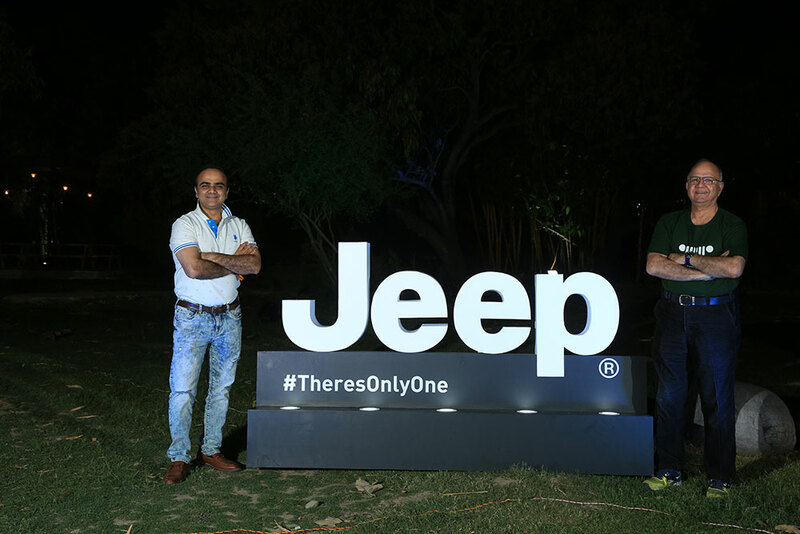 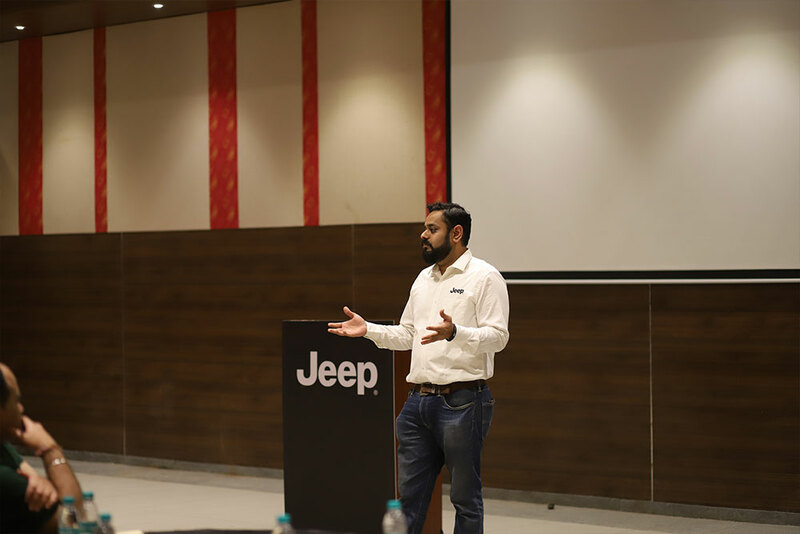 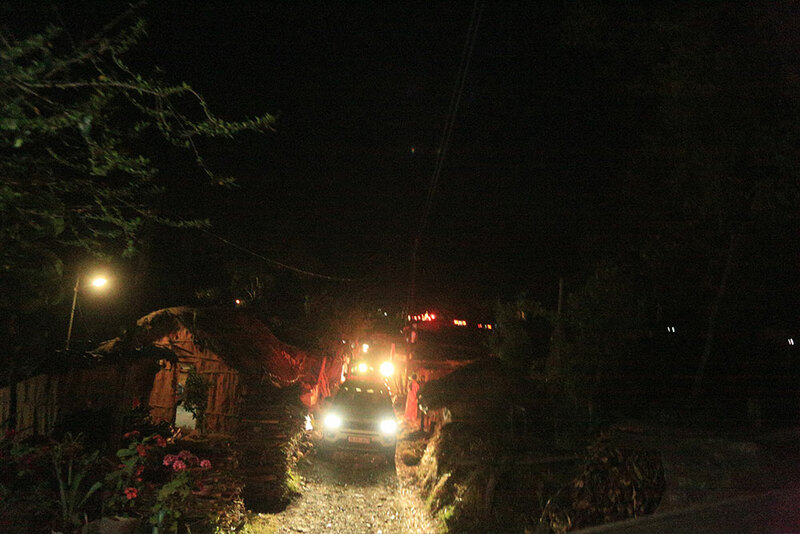 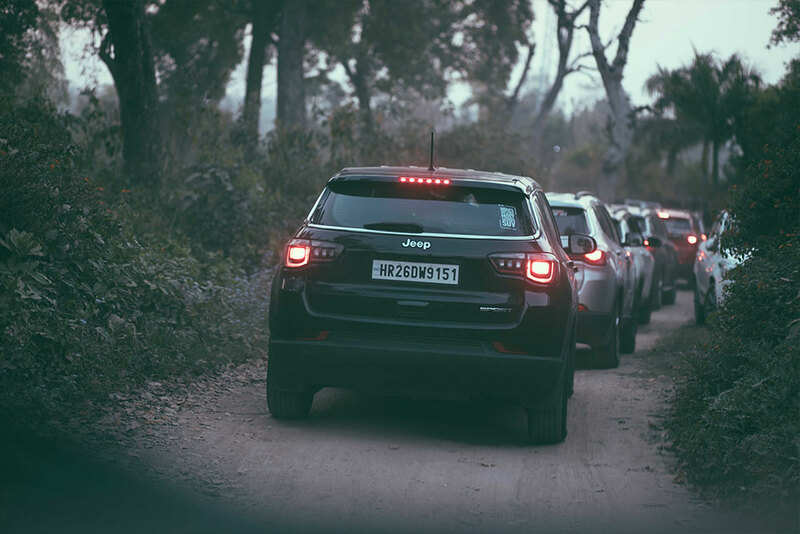 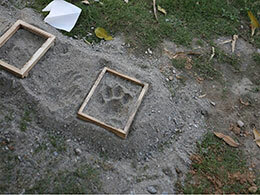 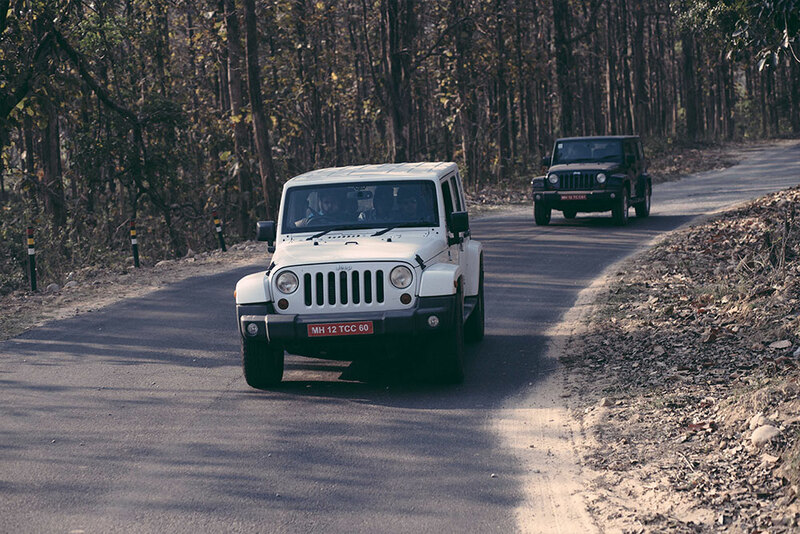 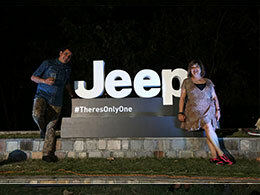 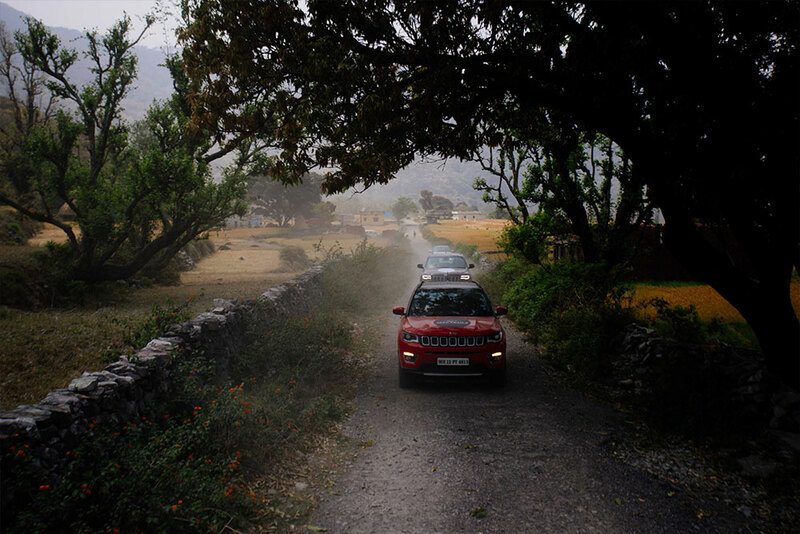 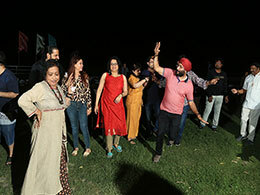 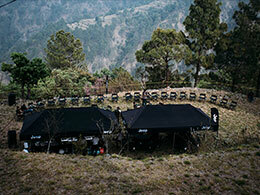 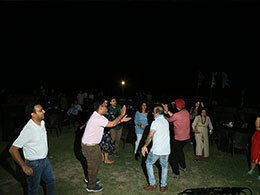 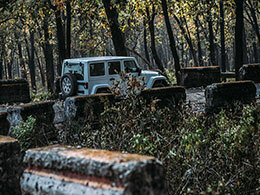 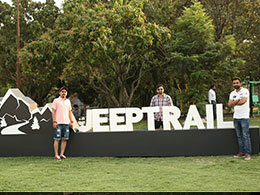 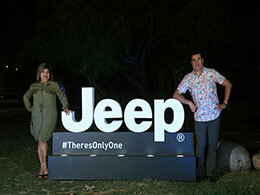 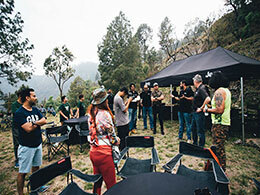 Jeep® Trails – Tiger Trails, Jim Corbett was one of our wildest trails, yet. Where adventurers from across the nation came together to traverse unchartered territories. 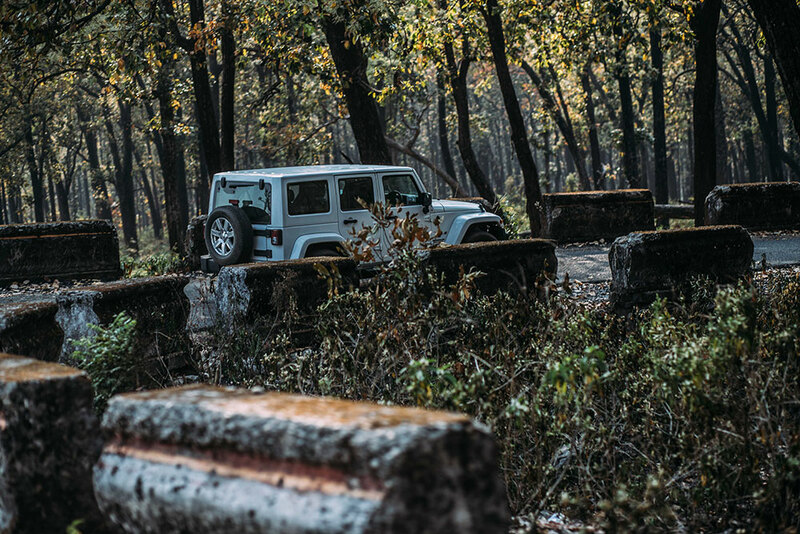 It was amidst this wilderness, the bonfires, and the camping that the Jeep® life roared its loudest. 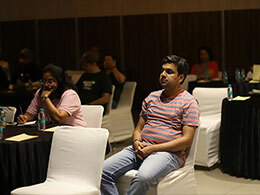 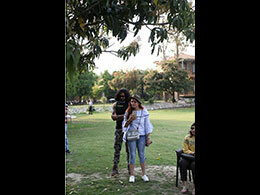 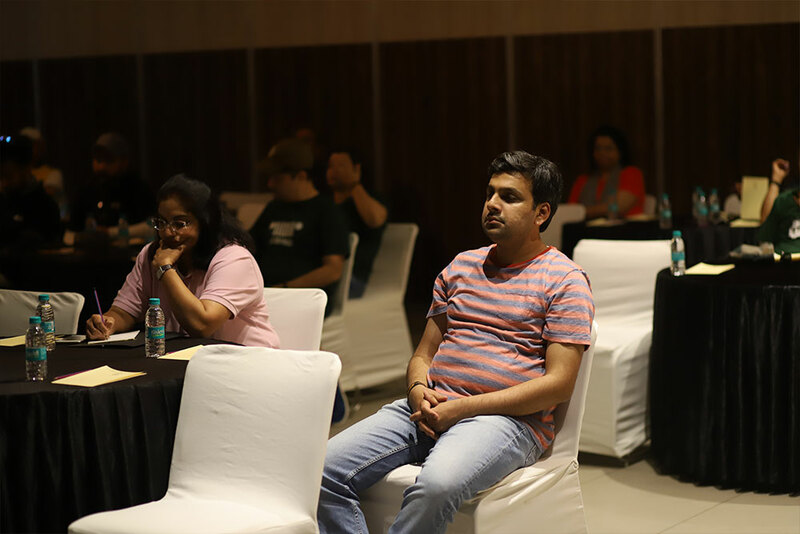 Here are a few glimpses of it.